Fancy a couple of independet Dreamcast adventure games for a low price? Hucast are currently selling a double-pack of Elansar & Philia for only 10 euros. You can click here to go to the listing on their online shop. The two adventure games are first person puzzle affairs in a similar vein to PC classic Myst. Support for the Dreamcast mouse is also included. All games in the Hucast online store are currently reduced so if you’ve been waiting to grab a certain something then now is the time to visit. 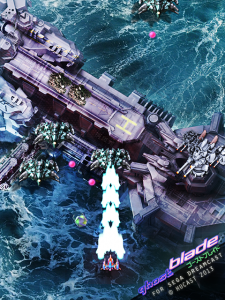 Why not grab the best version of DUX (1.5) or vertical shmup Ghost Blade for EUR 29.66? 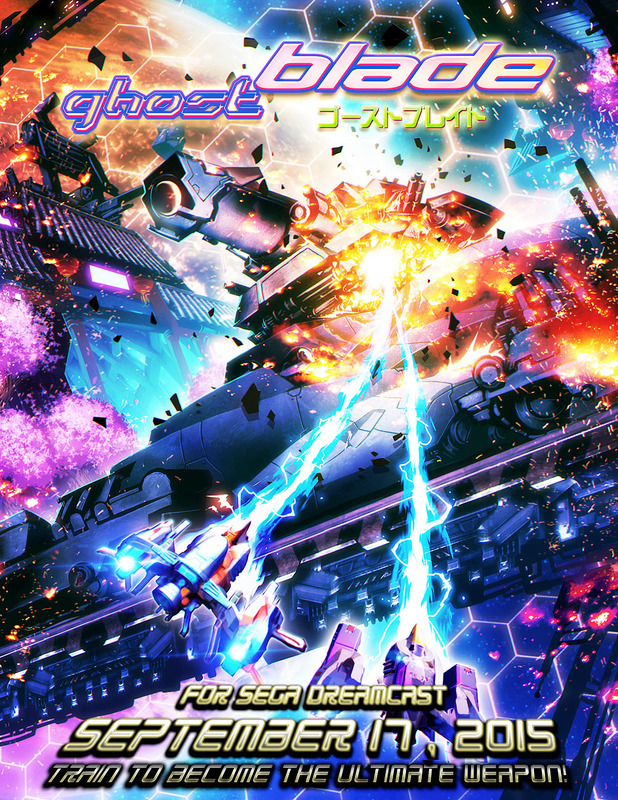 Hucast’s next Dreamcast release is the vertical-scrolling shooter Ghost Blade and after a serious set-back when the previous programmer left the project, the game is now set for a release this year on September the 17th. You can pre-order the game now. A standard and special edition is available with the standard simply featuring the game and a manual while the special edition also includes the game’s soundtrack on a separate disc. Pre-order the standard version by clicking here or pre-order the special edition by clicking here. A surprise announcement from Hucast! The developers of DUX, Redux: Dark Matters and the upcoming Ghost Blade have revealed a new Dreamcast platformer called Alice’s Mom’s Rescue. The game features 3 worlds and 25 stages to explore. 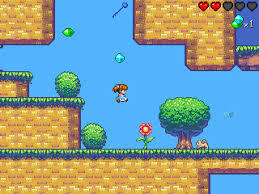 There is currently no gameplay footage available but the game looks to be a traditional platformer in the same vein as Super Mario Bros or The Great Giana Sisters. You can order the game from the Hucast store via this link for a very reasonably priced €24.95 or alternatively you can order the 2 disc limited edition via this link for €42.95. 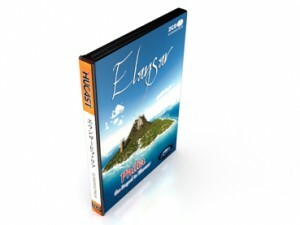 The limited edition contains an expanded booklet and a soundtrack CD. Alice’s Mom’s Rescue launches in March this year. Ghost Blade is in development at Hucast and will launch on Dreamcast in 2015. You can pre-order it in 3 different editions from the Hucast store. 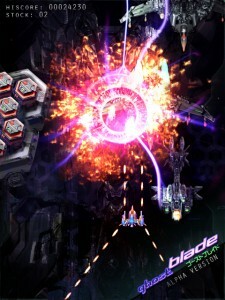 The first screenshot of the new Dreamcast shmup Ghost Blade has been revealed and you can see it above. Ghost Blade is a new vertical shmup from Hucast, the team responsible for Dux and its’ upcoming sequel Redux: Dark Matters. Ghost Blade is expected to see release on Dreamcast sometime this year.